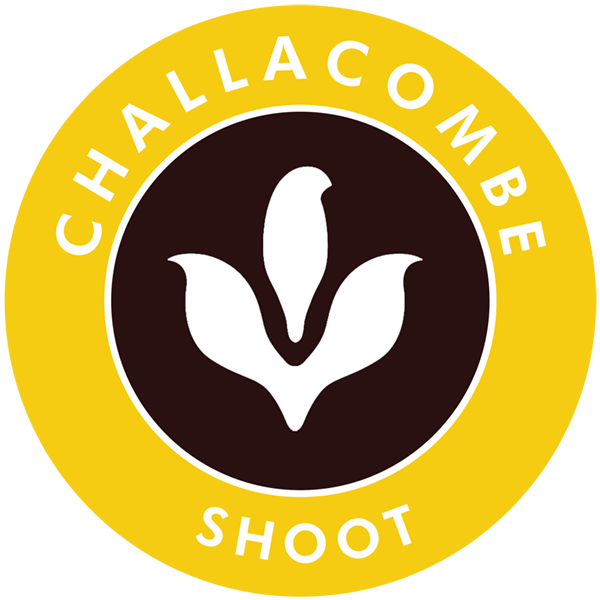 Driven shooting is offered from 1st September at Challacombe, Edgcott and Molland, then Combe Sydenham, Haddeo and Stuckeridge from October through to the 1st February. There are a variety of bag sizes and while we cater in the main for whole teams, we also offer some ‘roving’ days for individual members. Whether a 100 or 500 bird day, the atmosphere will always be with the same – professional, friendly and great fun. The early season bags tend to be larger, but we sell a number of smaller days towards the back end of the season. This allows us to offer some days for the smaller budget and is an ideal opportunity to introduce children. While we present some of the most challenging birds in the country, we are open to all levels of ability and we take great pleasure in welcoming young guns and beginners into the field and can happily arrange instruction. Activities for non-shooting partners staying can also be arranged, as can afternoons on clays for those feeling a little rusty or new to the sport.